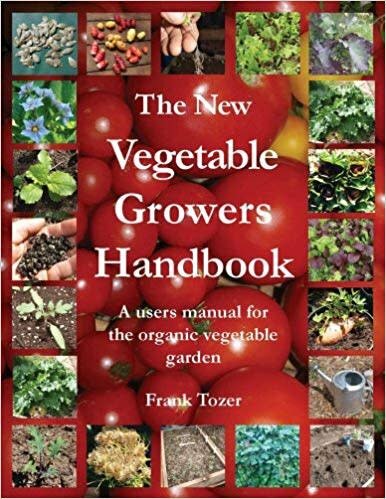 Covering over eighty common crops, as well as herbs and even edible weeds, The New Vegetable Growers Handbook is unique in both its scope and the depth of its information. It was written for the gardener who takes growing food seriously and needs easily accessible, in-depth information. It is a tool to be taken out into the garden with the spade, hoe and seed packets and will soon be covered in dirty fingerprints. Everything you need to know about growing vegetable crops; ease of growing, crop value, soil, climate, growing conditions, soil preparation, raising transplants, thinning, watering, feeding, weeding, pests, diseases, other problems, harvesting, storing, seed saving, unusual growing ideas, varieties, eating and more.